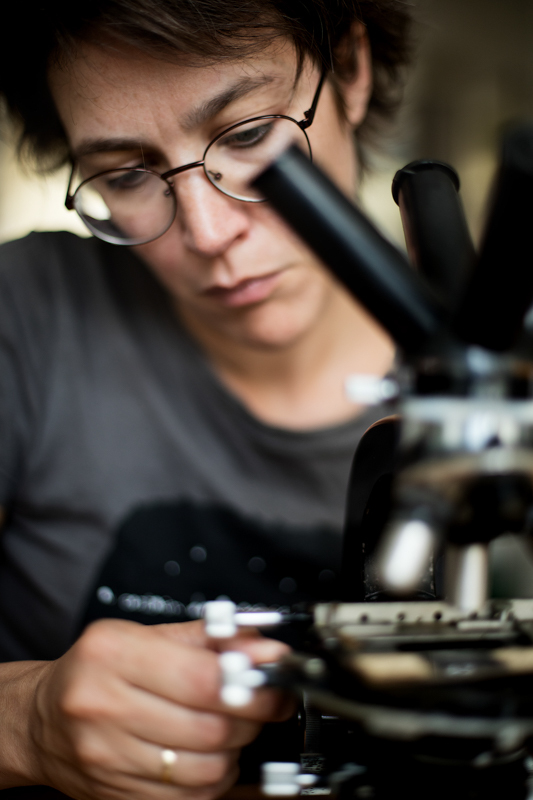 REBLAB is the scientific research initiative of Rosanne Hertzberger (CV). She studies metabolism of vaginal microbes, with the ultimate aim to develop pre- pro- and antibiotics for women’s health. REBLAB is hosted by the Molecular Cell Biology Department of the VU University Amsterdam and is part of the Host Microbe Interactions group of Prof. dr. Remco Kort. The project will have a complete open character, following the principles of Open Kitchen Science. Introduction on vaginal bacteria and the human vaginal environment. A log of ongoing experiments. An overview of used protocols. 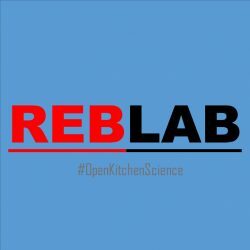 Any new experiences, thoughts and ideas on Open Kitchen Science (Dutch and English). 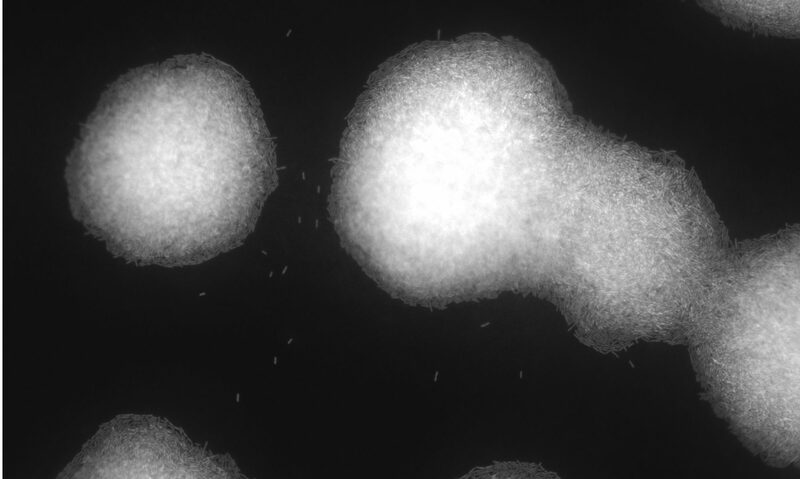 The picture in the header of this website are Lactobacillus johnsonii NCC 533 colonies grown anaerobically on MRS agar.